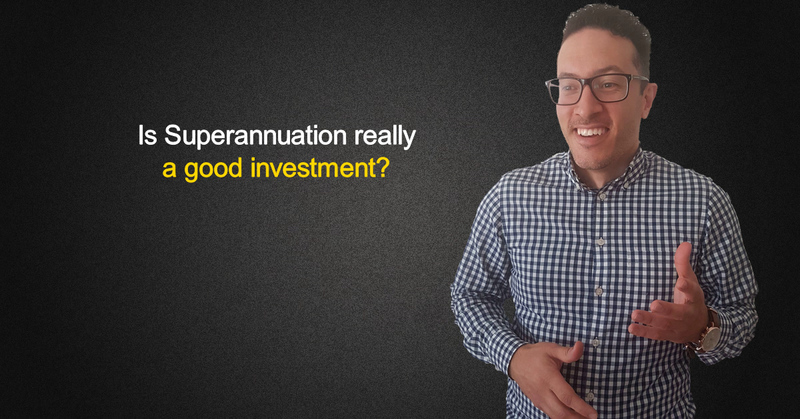 Is Superannuation really a good investment? Having helped hundreds of people plan for their retirement over the past 15 years, there seems to be a lot of talk about whether or not superannuation is a good place to invest your money. The goal of this article is to give you an unbiased look at the real facts. Firstly, let’s start off by re-iterating that putting money aside for your eventual retirement is important because we are living much longer on average, which means we need our retirement nest egg to last longer. 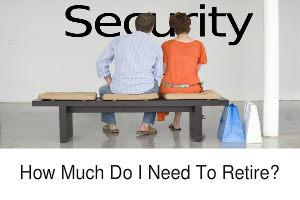 Relying on the age pension is not all it’s cracked up to be because the maximum age pension for singles is around $23,000 per annum and for couples around $35,000 per annum (assuming you own your own home). What makes Superannuation such an attractive deal when it comes to saving for your retirement basically boils down to its favourable tax treatment. Lower tax means more money for you, and more money means being able to do more of the things you want like travel, play golf, spend time with family or whatever it is you’re into. Very low tax rate on earnings within the fund with a maximum tax rate is 15% (but this tax rate can even be zero if investing your super in the right types of investments). This is very low when compared to the average individual tax rate of 34.5%. 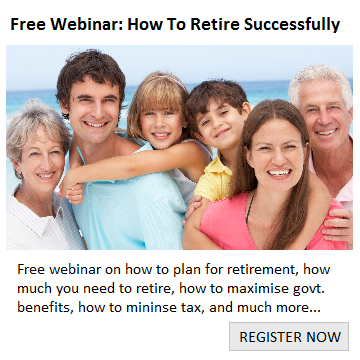 Once you are over 60 years of age, super can be converted into a 100% tax free source of income. With the right super fund, you have the ability to time the sale of certain assets until after age 60 and eliminate capital gains tax, which is usually not possible if those assets were purchased outside of super. Further tax savings can be made by making extra contributions (within limits) to super from your before tax income (more on this later). A lot of people say they hate superannuation because of recent poor returns so they would rather bank their extra cash rather than contribute to super. However, these people are simply misinformed. Superannuation is not an investment in itself – it’s just a separate structure for holding your investments. You can invest money within super in the same way you can invest money outside of super. 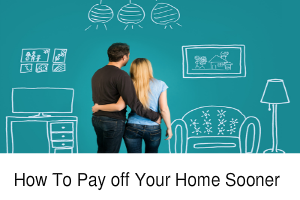 For example, if you wanted to invest your super in direct property or term deposits, you can. The fact is, for most people, not utilizing super as a core retirement savings strategy will generally mean they PAY MORE TAX throughout their lives and therefore HAVE LESS in retirement! Whilst you are paying down the mortgage, there may be little room for making large extra contributions, but if you can, contributing extra money to super can make a huge difference in the long run. Contributions from your before-tax income (such as salary sacrifice) can be a very tax effective wealth creation plan. This is because these contributions are taxed at a flat rate of 15% instead of being taxed at your marginal income tax rate (which at the time of writing this is between 34.5% and 49% for any dollars earned over $37,000 in a financial year). Carol is 40 years of age and earns $70,000. Let’s look at the effect Carol can make by salary sacrificing $5,000 a year into her super fund versus investing that money outside of super. As you can see Carol is over $90,000 better off by salary sacrificing. Furthermore, salary sacrificing $5,000 per annum would have only reduced Carol’s take home pay by around $63 per week. Contributions from your after-tax income (also known as non-concessional contributions) can also provide some good tax benefits, because the earnings on the money contributed is still taxed in a low tax environment versus being taxed at your marginal tax rate. For instance, let’s say Carol (from the above example) just sold an asset and has $100,000 sitting in a bank account. The table below compares the impact of investing that $100,000 outside of super versus making an after tax contribution into super and investing inside of super instead. Once again, Carol is $79,232 better off by investing that money within super. One drawback of investing in super is that you can’t access the money until you have met a condition of release, which is general defined as retirement after age 60 for most people. So it’s important to have the right balance between how much money you a putting aside in the locked up super system and how much you are leaving outside that is accessible. 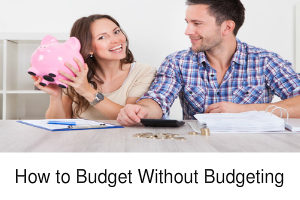 Generally speaking, we would usually recommend people put aside at least 6 – 12 months worth of “living expense money” before considering to tip in more money to super, but everyone circumstances are different so if you’re not sure, it might be a good idea to get some professional advice. It’s also important to be aware that there are limits as to how much you can put into super for both pre-tax contributions and post-tax contributions. From 1 July 2017, these limits are $25,000 per financial year for pre-tax contributions and $100,000 per financial year for post-tax contributions. With post-tax contributions you may actually be able to bring forward three years in one go, giving you the ability to contribute up to $300,000 at once. But the rules here have been constantly changing over the past few years so best to check the ATO website for current rules at the time.